Are We Looking Forward to … – Thar She Blows! 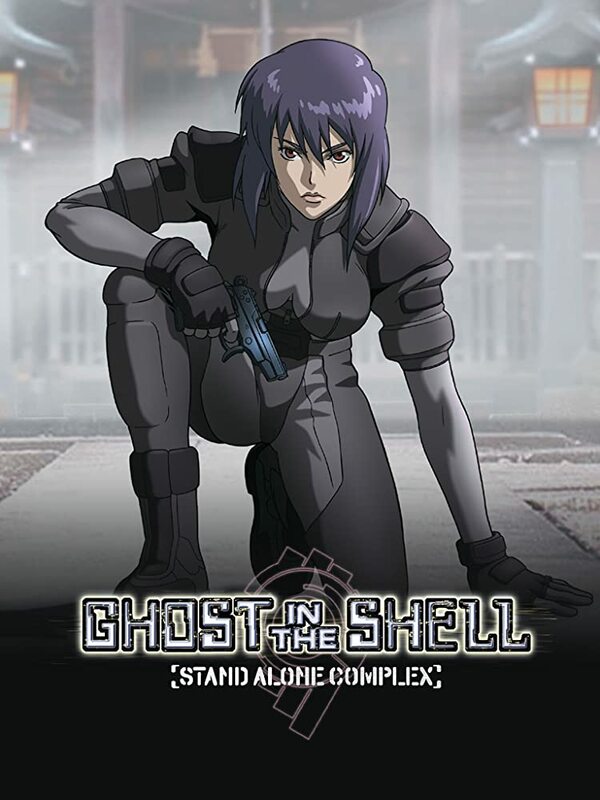 … another new version/rendition/remake/prequel/sequel of Ghost in the Shell S.A.C.? I am as much a fan of GitS as the next weabo and I guess many if not most of us were brought into anime through the original series/movies. And we all were more or less speechless about Hollywood’s more than anaemic live action movie (the Scarlett Johansson desaster). Those were the good days of GitS! And now, after a much too short time-out the Japanese are trying to revive the old legendary vehicle again. 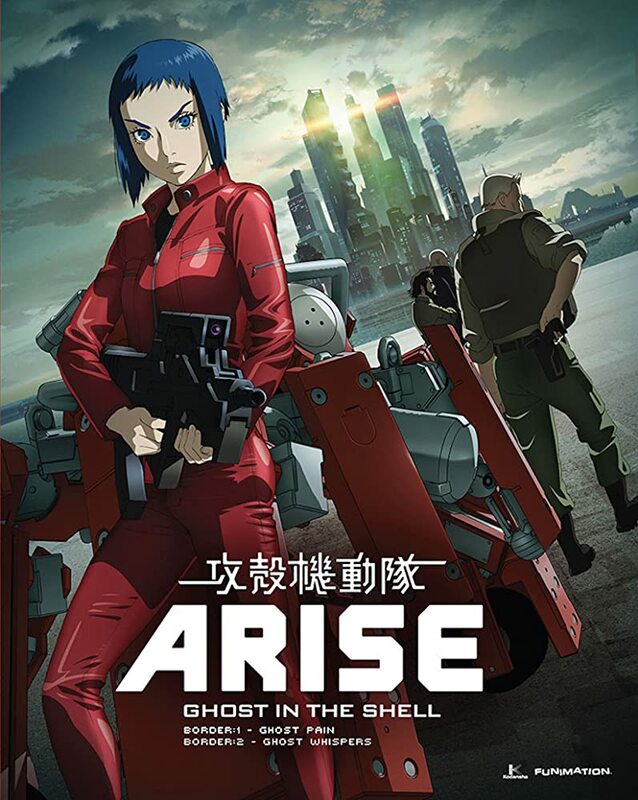 The last approach Ghost in the Shell Arise was already not so great and broke with its own continuency. Ok, we’re used to that sort of flexibility by our Japanese friends. In the end it’s their IP and they may do as they fukn fancy. And when we look at the people behind it, Kenji Kamiyama (“Ghost in the Shell: Stand Alone Complex”), Shinji Aramaki (“Appleseed”) and Production I.G, I guess this could become something great. … or, in all likelihood, a total fukup!